Daniel Day-Lewis retires from acting having left a body of work unsurpassed by almost any other actor of his generation. Here is my top 10 films of the London-born actor. Daniel Day-Lewis is in a select group of celebrated Hollywood performers, alongside the likes of Robert De Niro, Dustin Hoffman, Al Pacino and Meryl Streep, to have enjoyed a sustained presence on the silver screen, achieving commercial triumph and critical adoration. Throughout a career spanning more than thirty years from his first role-of-note in Richard Attenborough’s Gandhi in 1982 through to Steven Spielberg’s Lincoln in 2012, Day-Lewis has enthralled, entertained and mesmerised with his passionate performances. 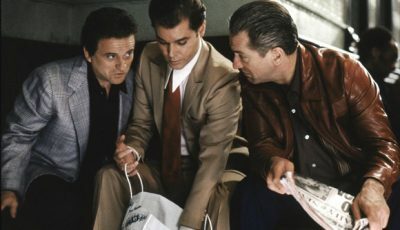 With the announcement of his retirement from acting in 2017 following the release of Paul Thomas Anderson’s Phantom Thread, we can look back at a career with many defining moments, stand out performances and brilliant contributions to cinema that will forever solidify his legacy as one of the greatest actors to have ever lived. Daniel Day-Lewis never lets you down. You can look at his entire filmography trying to find imperfection in his performance but even in lesser efforts he delivers memorable turns. The Crucible isn’t his best film nor his best acting but it’s still a cut above most, boasting a seemingly effortless attention to character detail that’s well balanced by his female co-star Winona Ryder. The film tells the story of a jilted Salem woman trying to frame her ex-lover’s wife for being a witch during the witchcraft trials of the 17th century. 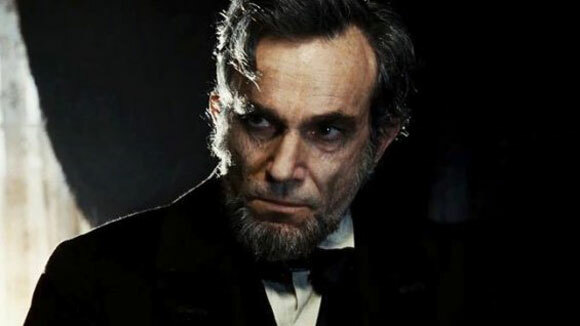 A turgid, long-winded historical drama about Abraham Lincoln that’s hardly one of Steven Spielberg’s best films. 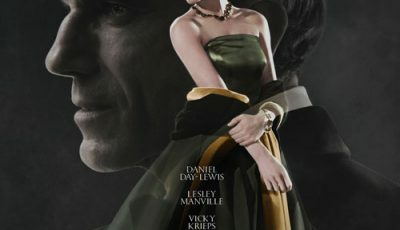 But the inclusion of Daniel Day-Lewis doing his best impression of the American president is worth seeing. The film that properly introduced Daniel Day-Lewis to American audiences, The Unbearable Lightness of Being is a sumptuous adaptation of Milan Kundera’s novel of the same name set against the backdrop of the Soviet Spring, a period of political liberalisation in Czechoslovakia prior to, and including, the Soviet invasion of 1968. Day-Lewis is lothario Tomas, a womanising brain surgeon, who lives life on his terms. When social conservatism becomes apparent in the face of Soviet occupation, Tomas flees the country only to return later undeterred from his liberal ways. 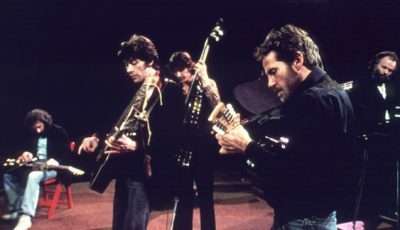 Contrary to his character, Day-Lewis is subservient to the two female leads – Juliette Binoche and Lena Olin – but a lesser actor would have become lost in the background. Not so Day-Lewis. 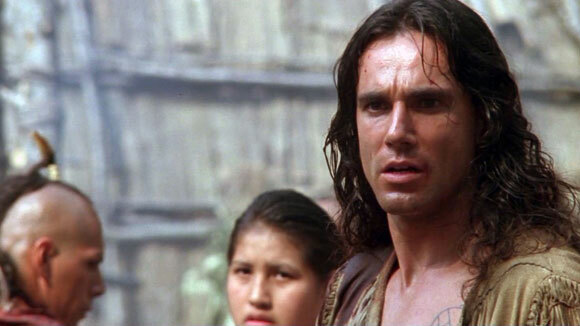 Daniel Day-Lewis’ first big budget Hollywood film The Last Of The Mohicans sees him play Hawkeye, the adopted son of Mohican scout Chingachgook, who helps to protect two British colonists from rogue French allies during the 18th century French and Indian War. The role doesn’t require the multi-award winning actor to stretch his talent too far but it’s striking how different it is compared to anything he had done before. This is Day-Lewis’ only action-adventure and it’s a very entertaining effort. 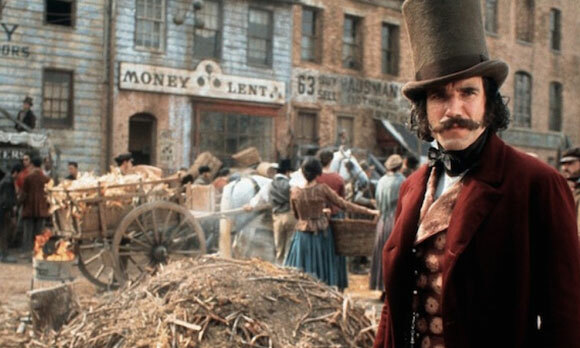 Gangs Of New York is one of Daniel Day-Lewis’ best films because he’s rarely been as terrifying. It’s a powerhouse performance from a man known for his subtlety. Bill “the Butcher” Cutting is probably the character most people will recognise when they think of the London-born actor. It’s easy to see why. This 19th century clan leader rules over his New York borough with a tyrannical iron fist and a striking handlebar moustache. It takes Leo DiCaprio doing his best tough-guy impression to take him down. But Day-Lewis steals the show. 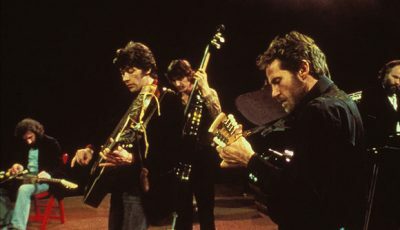 The third collaboration between Daniel Day-Lewis and director Jim Sheridan focuses on the increasing prevalence of IRA splinter groups as a former member (Day-Lewis’ Danny Flynn) tries to go straight. The actor-director pairing of Sheridan and Day-Lewis is one of cinema’s most fortuitous partnerships, each seeming to get the best out of each other. His performance here is one of a number of stand outs; it’s chillingly raw, authentic, and potent. The Boxer is another triumph for both director and actor. 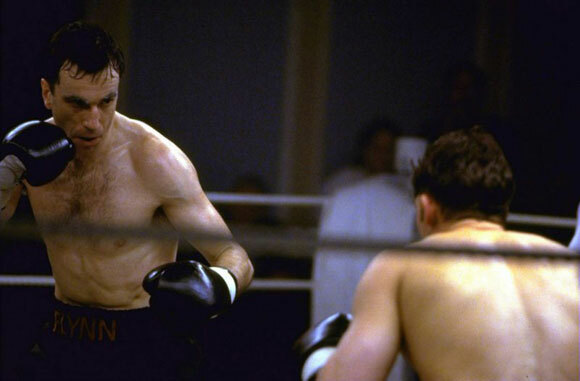 Once again, we see this brilliant actor-director partnership come alive with Jim Sheridan inspiring another emotionally exposed performance from Daniel Day-Lewis. Having conspired together to bring us the brilliant My Left Foot, here Day-Lewis plays Gerry Conlon, an Irishman who is wrongly charged with planting an IRA bomb in London. The film is a powerful true life story inspired by the 1974 Guildford pub bombings and the people – known as the Guildford Four – who were falsely convicted of the terrorist act. The late, great Pete Postlethwaite plays Conlon’s father in the film, adding to the list of reasons why In The Name Of The Father is a must-see. 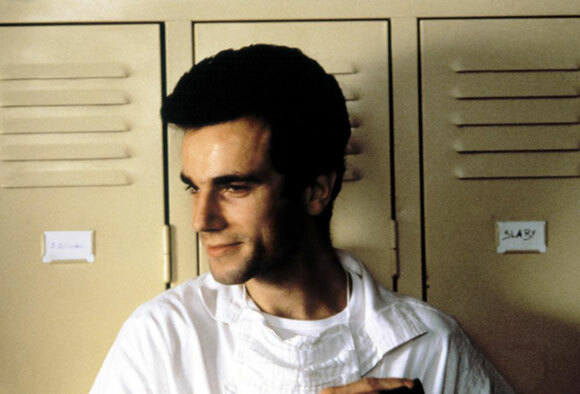 One of Daniel Day-Lewis’ early-career films remains one of his best. 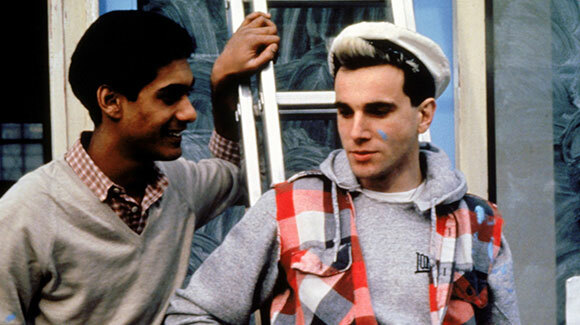 Stephen Frears’ My Beautiful Laundrette tackles taboo subjects in revealing the liberalisation of 1980s Britain during the reign of Thatcher’s Conservative government. It depicts Day-Lewis’ street punk Johnny who enters into a sexual relationship with his Pakistani friend Omar (Gordon Warnecke). My Beautiful Laundrette is one of best examples of a 1980s film about the 1980s, evoking the principles of Thatcher’s self-betterment regime, witnessed most strikingly by Nasser Ali’s (Saeed Jaffrey) entrepreneurial flare. From the pen of talented British playwright Hanif Kureishi, it’s one of the first UK theatrical releases to detail the personal and professional exploits of thriving Indian and Pakistani communities, often finding culture clash humour along the way. What’s particularly refreshing is that the film treats its taboo subjects with a sense of normalcy. For instance, the film arrived in 1985 when homosexuality had been ignorantly branded the gay man’s disease, which makes Frears, Kureishi and Day-Lewis’ efforts even more provocative. It’s easy to remember actors playing characters with physical or mental disabilities because they are inherently conspicuous. But that doesn’t mean they’re necessarily any good. It can be the hardest job for a performer because it isn’t just about capturing a sense of authenticity but doing so without caricaturing the illness. 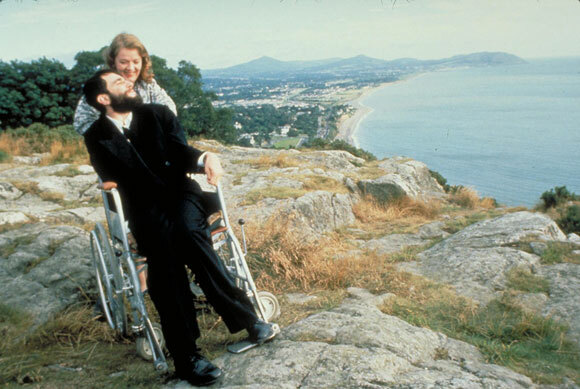 In Jim Sheridan’s My Left Foot, Day-Lewis stamped his authority as one of the leading actors of his generation with a powerfully moving performance as Christy Brown, an Irishman born with cerebral palsy and only able to control his left foot. Moving and authentic, the film showcases Day-Lewis’ chameleon-like talent to immerse himself totally in a character, offering a turn that transcends performance into something wholly profound. 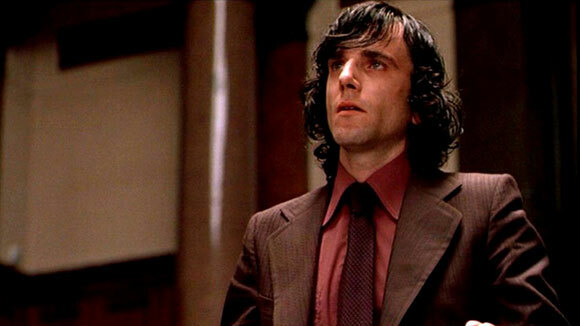 It isn’t easy adjudicating on Daniel Day-Lewis’ best performance because they’re all so good. Indeed, his career is marked by both its consistency and its diversity. But, when listing the top 10 Day-Lewis films, There Will Be Blood jumps out at me. Not only does it feature a staggering performance from the very talented Paul Dano but it’s Paul Thomas Anderson’s finest film as a director. It’s a brooding, understated piece of work that’s gorgeous to look at and utterly compelling. Day-Lewis’ towering performance is the icing on the cake. This modern masterpiece about a bygone era was the best film of 2007 and tells the story of Daniel Plainview (Day-Lewis), an obsessive oil prospector who effectively sells his soul to fill his pockets during the Southern Californian oil boom of the late 19th and early 20th century. Day-Lewis’s performance is an extension of the film’s most appealing attributes as he, like There Will Be Blood, is one minute quiet and contemplative, the next minute explosive and unsettling. 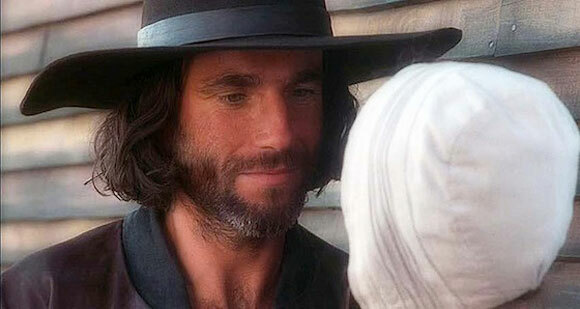 Over to you: what are your top 10 Daniel Day-Lewis films? It’s such a shame he’s retired from acting. I hope he changes his mind. This list reminds me of his talent and the astonishingly good films he’s been in. Yeah, let’s hope he changes his mind. Quite a few films I haven’t seen but what I have seen Day-Lewis is briliant in. His Gangs of New York performance is immense! All worth seeing Callum. Let me know your thoughts. The Last of the Mohicans is a big favourite of so many. It’s a shame he didn’t do more action adventure. Astonishingly consistent would be my words for Day-Lewis. He deserves to enjoy his retirement. DDL is one of the true greats! Can’t argue with any choice here Dan. Even when he is in films I don’t really care for, he is mesmerizing.